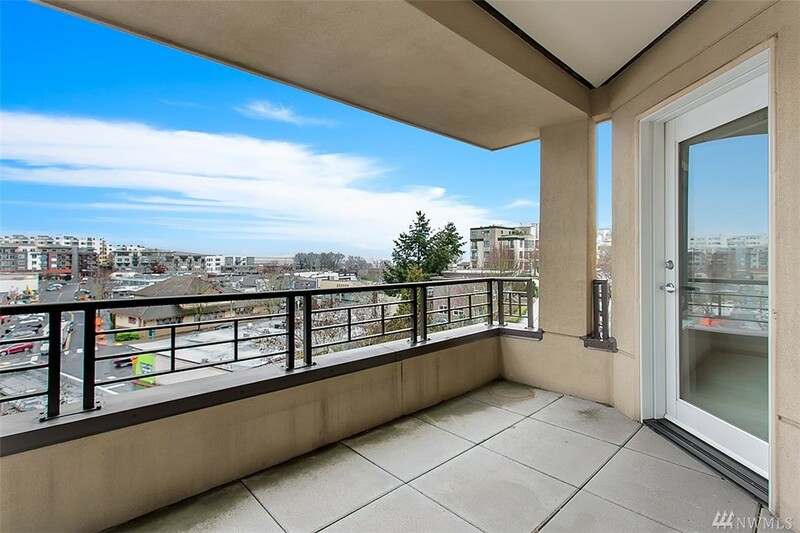 Urban Penthouse Residence, designed for modern, vibrant living in Capitol Hill, Seattle's most active neighborhood. Your private oasis anchored amidst iconic views and located moments from inspired shopping and bustling nightlife to top-notch restaurants and live music, this sleek and stylish residence lets you live where you play. Quiet nights by the fire to late nights out filled with friends in excitement of the Broadway corridor, Summit Place can help you create your own definition of home. Premier Riverfront Park & Loop trail location. Brand new Luxury Patio home by Roberts Construction. Desired One Level, Open great room w/split bedroom concept. Gorgeous Chefs kitchen, Gas fireplace in great room, Master suite w/5 star bath, flex room for office, butlers pantry, 2nd master closet. High end finished include granite/quartz counter tops, wood & tile flooring, custom cabinets & much more. Covered patio, private backyard, stamped concrete & 2 car garage. Introducing an exciting new concept in RV Storage. Fenced & gated complex with key pad entry, exterior LED lighting & video surveillance provide security and peace of mind. Units are equipped with 4 wall lights, are well insulated, heated, and have commercial grade garage doors with occupancy sensors. They can be operated remotely or by key pad entry. Garages are individually metered with 100 amp panel service. Why rent when you can now own. Turn that rental expense into a quality investment! True dual-use, commercial or residential space just blocks from the Light Rail station with almost 2400 sqft of endless potential, Build permit in hand for residential space + lease-able commercial next to Light Rail & SLU! concrete floors, open spaces, NW facing, brand new windows and doors - shared work space, architecture firm, gaming company, therapy offices, bar, head shop + short term or guest suite allowed and other half work/flex space- 4 parking included & one of a kind opportunity! Gorgeous 2 bed/1.75 bath condo in highly sought-after McKendree Park in Marysville. Open concept living area with stunning gas fireplace & tile surround, a spacious kitchen w/maple cabinetry, breakfast bar, appliances, huge pantry & storage galore, & a dining area w/slider leading to private balcony. Large master bedroom features include a walk-in closet & an ensuite bathroom with large shower. One car garage & guest parking. Easy access to I-5, Hwy 99 & close to military PX. Move-in ready! Top floor Corner-End unit. Major Remodel- 2 Master Bedrooms, 1.5 bath Townhome. Spacious living room, see-through kitchen/dinning, New W/D 2 bedrooms up w/ individual sinks, Jack-n-Jill bath + 1/2 bath off of Extra Large Living Room (Could be a 3rd bedroom) Kitchen & separate dinning room. Courtyard setting with sculpted landscaping views from each window. Complex has 3 Pools, a Gym, 2 Saunas, Sports Court Extra Storage, Cabanna. Easy access to Seatac Airport I-5/405/99 & LightRail Station. TOP FLOOR/PENTHOUSE condo w/vaulted ceiling and AMAZING OCEAN VIEWS! 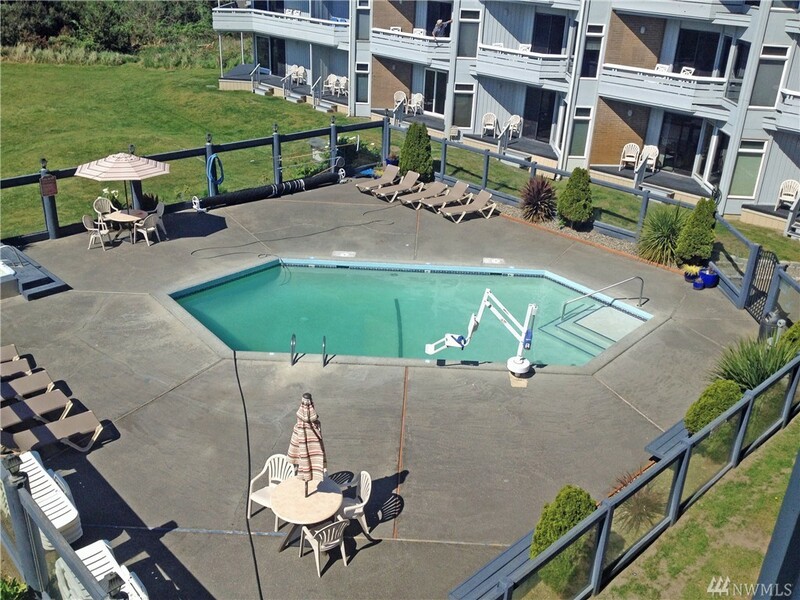 Just some of the amenities include an outdoor swimming pool and hot-tub. This condo is a the rental pool so there are NO HOA dues and the income covers all of the costs to maintain the resort, inside & out!. One bedroom condo with full kitchen and bath, updated furnishings AND a propane fireplace in the unit for GREAT storm watching! Large deck that overlooks the pool, manicured landscaping & the MIGHTY PACIFIC! Amazing views from this new 5 unit condo complex on the canal and only two blocks away from Damon Point & miles of beaches! 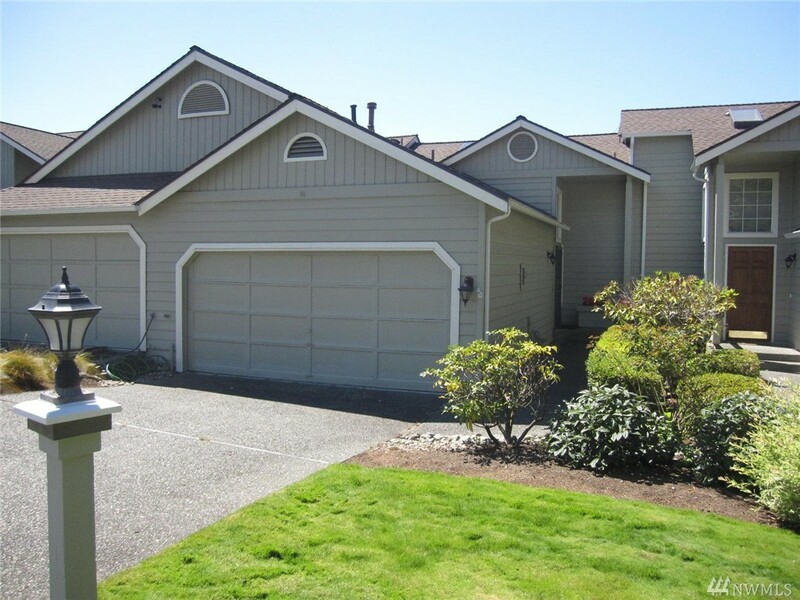 Endless views of Grays Harbor & Canals~ full condo ownership~ spacious kitchen~ granite slab counters~ tons of closet space~ real maple cabinets~ SS appliances~ private garage~ quality construction~ Water Views from Great Room. Watch ducks, geese & Blue Heron that hang out at the cove. Fish from the brand new dock or bring your boat now! A great getaway or full-time home! Sweet Pacific Ocean Views from this Top Floor (305) Ocean Front Condo that's now available & priced to sell! This Condo is clean & ready to go. Unit sold completely furnished & features built-in propane fireplace~ two queen beds & a queen hideaway in living room, complete kitchen & your own view balcony. Dog Friendly! The Canterbury Inn is a luxury resort that's recently been updated & features an indoor pool, exercise & conference room & 24 hour front desk. No HOA dues~this is a nightly rental. Sunlight in Seattle! A wall of south-facing windows greets you as you step into this classic, light-filled beautiful mid-century building. Views that pan across Elliot Bay, downtown & Mt. Rainier from the expansive deck. Exudes charm of the era with a stylishly updated kitchen & bath and + oak hardwoods throughout. Great parking spot + storage unit and indoor bike storage. Fabulous location overlooking Kinnear Park. FHA approved bldg. Dues include heat, water, hot water, sewer, and garbage. 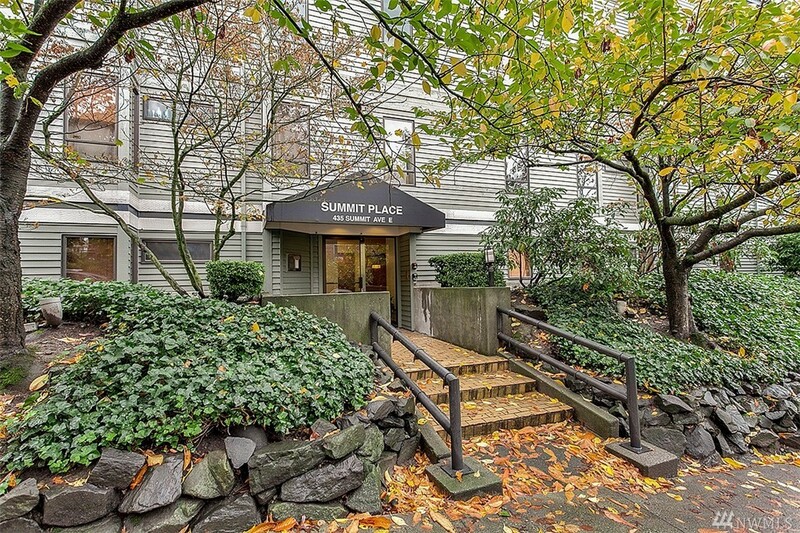 Fantastic ground floor unit in the well-maintained Latitude Community. Commuters dream! 10 minutes to I-5 located between Tacoma & Seattle. Open spacious light & bright ground floor. Cozy living w/wood burning fireplace, covered deck, dining, crown molding. All appliances included. 1-car garage and tons of storage. Water/Sewer/Garbage incl in dues along w/welcoming clubhouse featuring an outdoor heated pool, Sauna, work-out facility & more. At almost 2,700 square feet, The Preston is bright and open with a sliders on either end of the great room plan with a covered deck off of the front and optional deck off of the back. 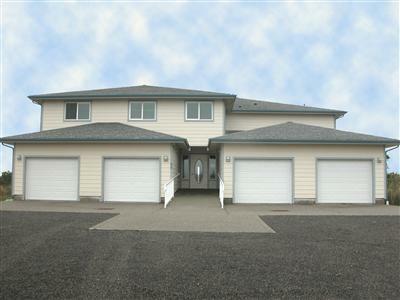 You�ll love the space of this home with its great room, large kitchen and den on the main floor. A daylight basement offers 4th bedroom, a full bath and bonus storage along with access to the Garage and the entry foyer. Make the Preston yours. Architect award winner Brezza has open flow & angled walls, with covered deck to overlook the lake & village night lights. Gourmet kitchen has gas range, pantry, granite bar & counters.View office or formal dining room + 2 beds, gas FP, lavish master bath w/marble & deep soaking tub. Laundry room with sink.Secured complex hosts exercise studio, entertainment lobby & courtyard, business center, guest suites, onsite manager, 2 garage spaces, 20 garage guest parking.1 block to the lake & downtown. Delight in this fully updated light and bright 1Bed 1Bath move-in ready condo with easy access to DT Bellevue and Kirkland. Kitchen features slab granite counters, cherry cabinetry, S/S appliances and eating bar. Spacious living room offers beautiful wood floors and a wood burning fireplace. Extra roomy bedroom with plenty of closet space. Enjoy the private expanded patio space unique only to this unit + storage closet. Commuters dream to Amazon, Microsoft, Google, near bus lines, SR520 & I405.